Who needs sleep? Not you! You’d rather stay up late listening to spine-chilling ghost stories.Throughout four tales of the paranormal, queer characters meet with fates beyond their wildest imaginings as spirits from all walks of life confront them… with shocking results.In THE WITCH OF THE WINTER WOODS, Nicole couldn’t be more nervous about meeting her girlfriend’s parents this Christmas. On her way to their house in rural Maryland, she nearly collides with a barefoot old woman standing in the road. 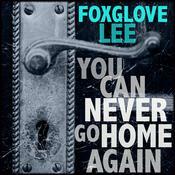 Strange things happen: a chase through the snow, a stone cottage in the woods, a raging fire. Will Nicole make it out alive? Tucker and his boyfriend are the best in their field in THE FUTURE IS DEADLY. They organize estate sales, using their keen eyes and marketing know-how to earn big bucks for their clients. But when they’re hired to clear out a mysterious gothic manor house, Tucker discovers a set of vintage sunglasses. Through their shaded lenses, he sees a murder that has yet to take place. What lengths will he go to in order to keep the victim safe? What could follow in our series of supernatural stories? 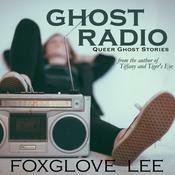 Why, it’s GHOST RADIO, the tale of a transgender teen spending the summer with her cousin. When the pair finds a mysterious radio in a dilapidated shack in the woods, Emily can’t get enough of the music it plays. There are tales, in town, of a ghostly DJ who draws teens to their deaths. 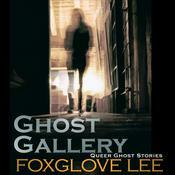 Could Emily be next on his list?In GHOST GALLERY, Xan has just landed his dream job at a prestigious art gallery. There’s only one problem: the place is haunted. When Xan stays late to meet his favourite transgender artist, will he come face to face with an apparition from another time? 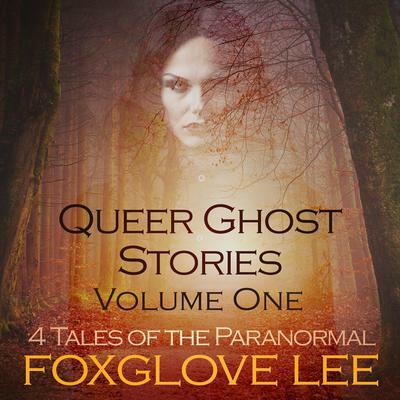 And, if he does, can he finally solve the mystery of the gallery ghost?Dive into four tales of the paranormal by Foxglove Lee, narrated by Madeleine Mayfair.